Estate planning is definitely not the sexiest subject you will discuss with your advisor. This being said, you have the following two options: either pass your possessions on to your loved ones or to the government, the choice is yours! Estate planning consists in optimizing your assets to pay as little taxes as possible when your estate is transferred to your successors. The earlier these strategies are implemented, the more money your heirs will receive. 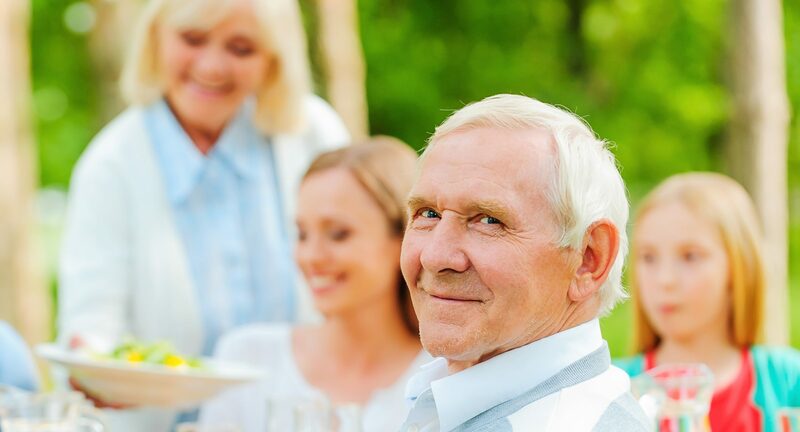 Beside tax efficiency, this process can help you fully enjoy your retirement: not only will you rest easy knowing your loved ones will inherit precisely what you want them to, but at the end of the day you will also have more money in your pockets to live your dream retirement.